Ok, so you want to start by flying into San Francisco. Take a look at hotels on Booking.com, but I recommend staying in the main city rather than at Fisherman's Wharf. We made that mistake and ended up being quite far from the action and stuck around the Wharf area for meals etc. 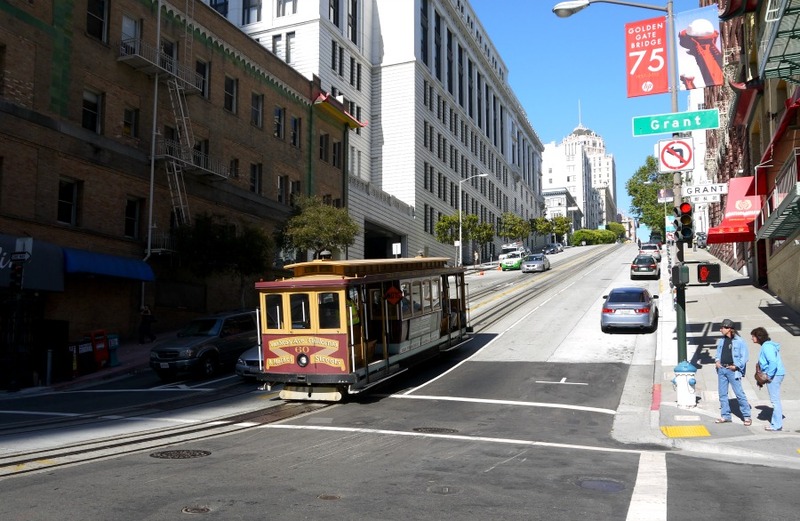 Don't hire a car until you're ready to leave the city to go south, as parking in San Fran is a nightmare. Start out early and pick up a hire car (we hired a Chrysler 300c and it was perfect! 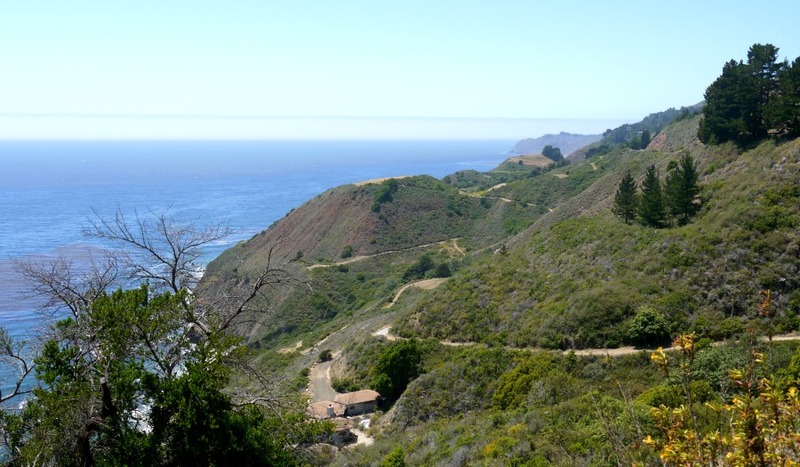 ), and start the drive down the Pacific Coast Highway to Pismo Beach. Stop off at a supermarket before you get onto Highway 1, and stock up on snacks and drinks for the road - we became obsessed with 'Vons' supermarket, but Walgreens is good too. 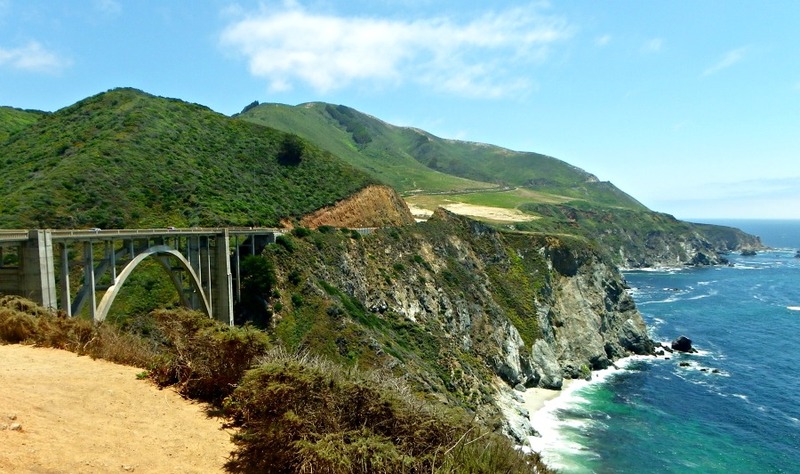 It's around a four hour drive, five if you stop off more en-route to take photos (you have the gorgeous Carmel-by-Sea and Monterey on the way). Pismo Beach is the perfect overnight stop on the way to Los Angeles, it's really pretty and the beach really is gorgeous! Wake up bright and early, you're off to Hollywood, baby! 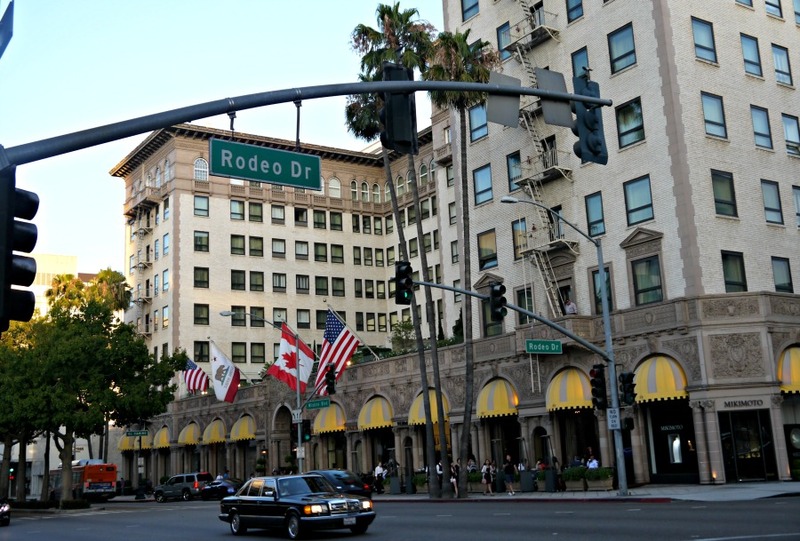 We chose to stay in Beverly Hills due to its close proximity to Hollywood, Venice Beach, and Santa Monica. There isn't too much to do or see in downtown Los Angeles, and it's a fair way out from everything. Stay in the Montage Hotel if you can, it's absolutely stunning! We only went via Phoenix to meet our long lost cousin who we'd finally found a coupla years earlier, so we didn't see any of Phoenix as we spent our time with our cousin and his wife, catching up after all those lost years. It was pretty amazing. 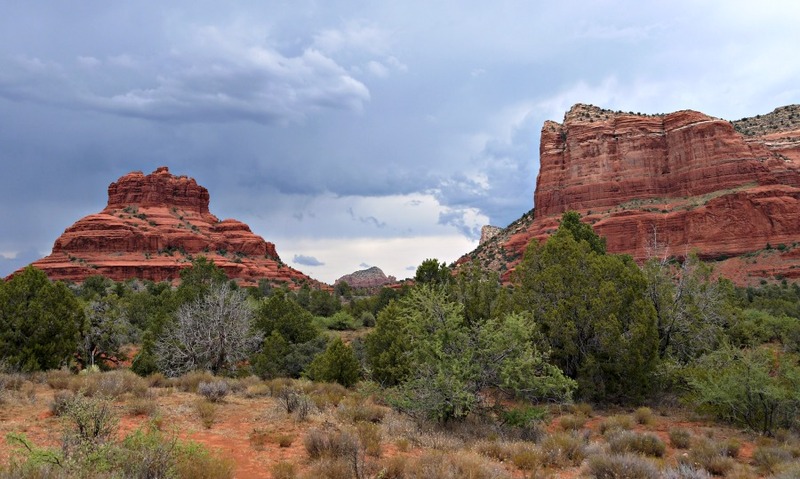 However, you'll need to drive through Phoenix if you want to go to Sedona, which is honestly such an amazing place! Wake up nice and early, you have a big day ahead of you! Drive up to Sedona, and stop off at Montezuma Castle on the way. Montezuma is a huge living complex half way up a sheer cliff. Built by the Singua people between 1100 and 1425 AD, it's super impressive and well worth seeing! Sedona is really beautiful, the red rocks are just stunning. After Sedona drive up to Grand Canyon, and after a well deserved night's rest, spend Day 11 exploring. 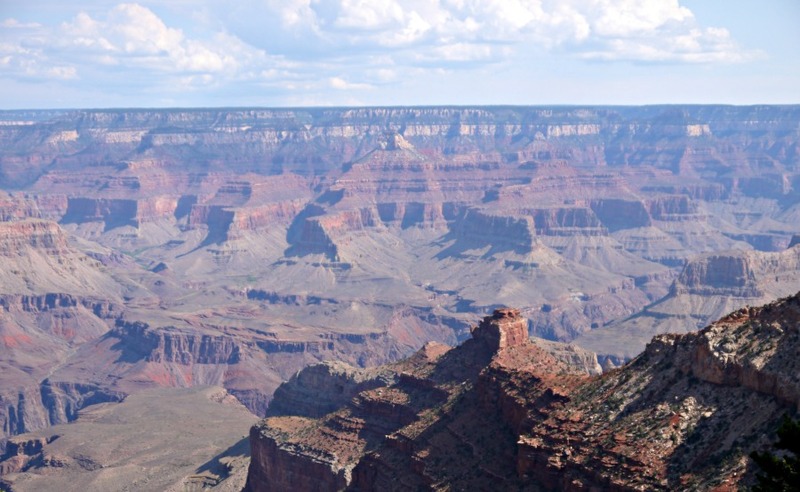 Grand Canyon is a breathtaking place, and it's hard to describe it properly! 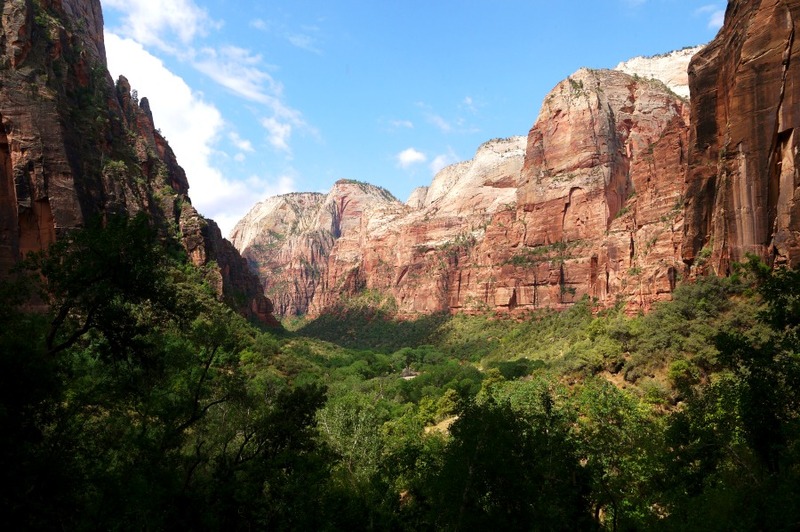 After your day exploring Grand Canyon, you'll need to spend the next day driving to Zion National Park. Now, Grand Canyon is impressive...but Zion is a whole other world. It feels as though you're in the middle of a movie, and it's just the most indescribable feeling being actually down in a canyon. Make sure you do some of the more gentle hikes and walks if you're not up to the big ones - it's surprising just how much you can see even just doing these smaller ones. Vivaaaa Las Vegas! 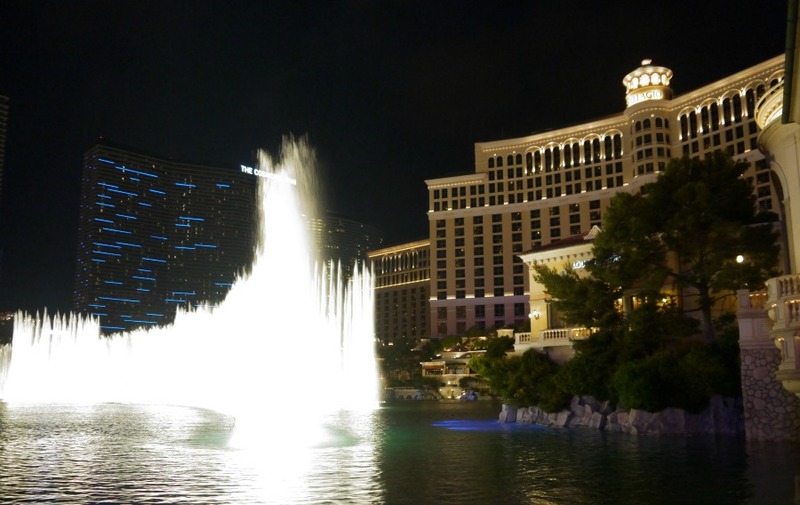 Vegas is a whirlwind that is just a must do on a West Coast USA Roadtrip! What a way to finish your holiday! We stayed at The Palazzo, which was OK, but when I next go I really want to stay at The Cosmopolitan or The Wynn! Sorry to say, but the time has come to head home. Drop off your hire car and head to the airport. I hope this helps! Obviously make sure you eat plenty of In-n-Out burgers and iHop breakys too! This was our honeymoon!! It was incredible, we didn't go as far as Arizona, though I'd be keen to go back.